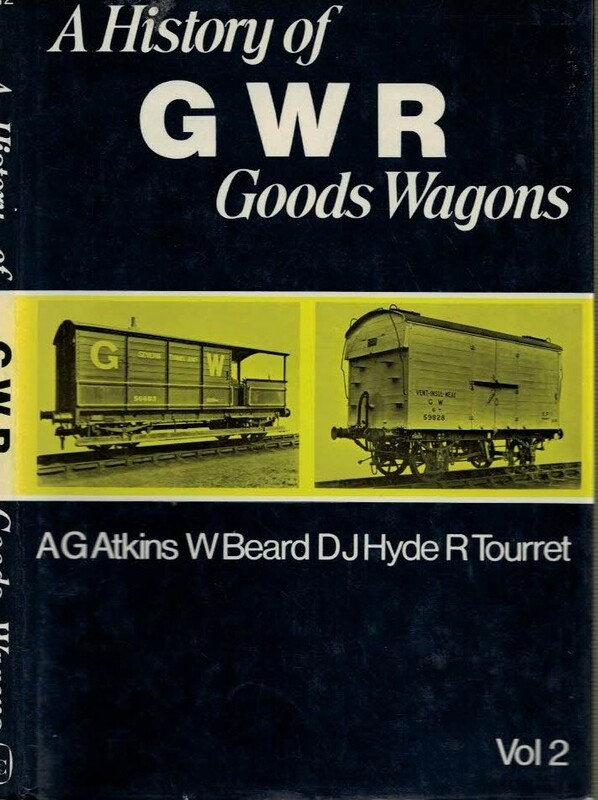 A History of GWR Goods Wagons. Volume 2. 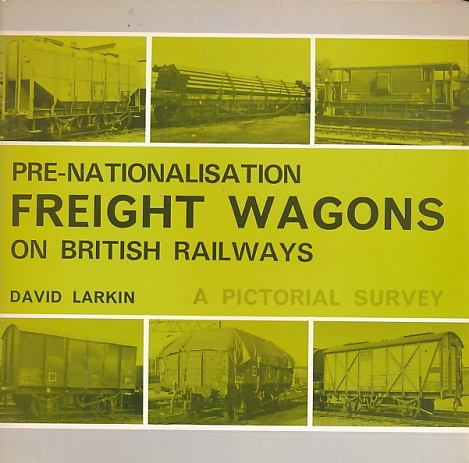 Wagon Types in Detail. 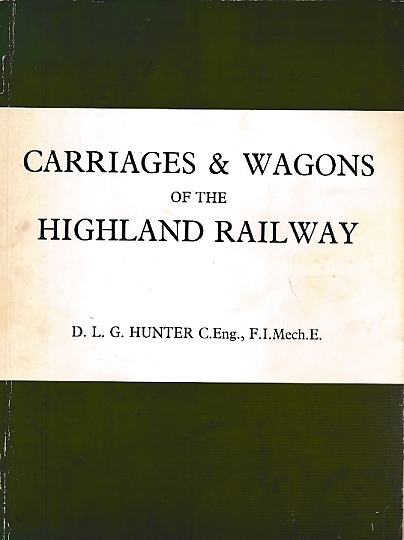 Wagons and Coaches. 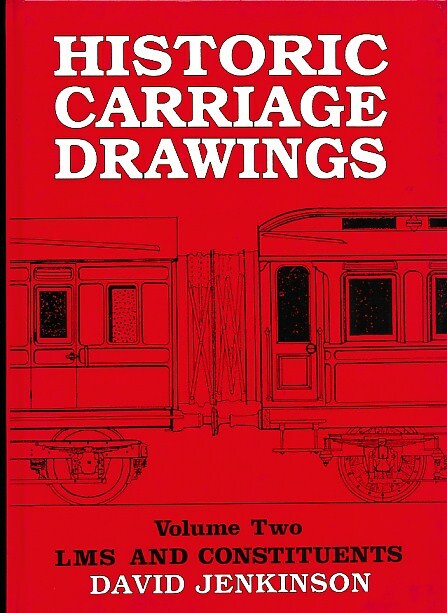 Edward Beal's Railway Modelling Series, Book Six. 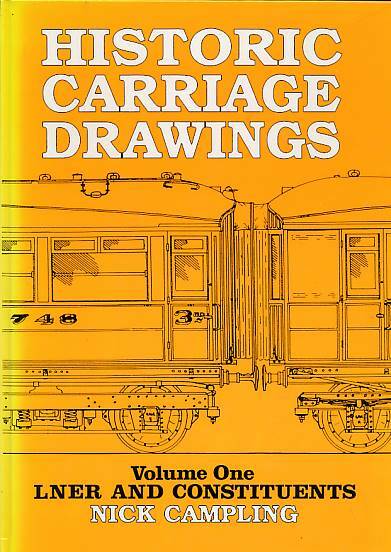 Historic Carriage Drawings. Volume One. LNER and Constituents. 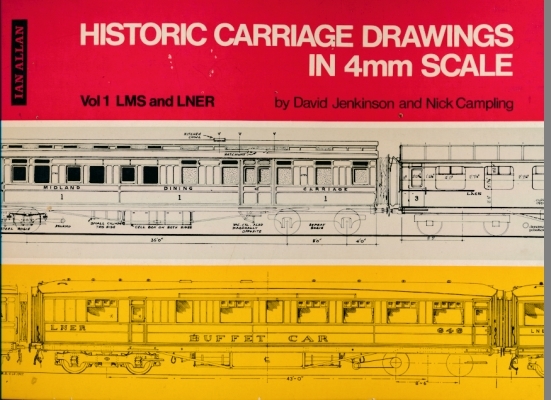 Historic Carriage Drawings in 4mm Scale. Volume One LNER and Constituents. 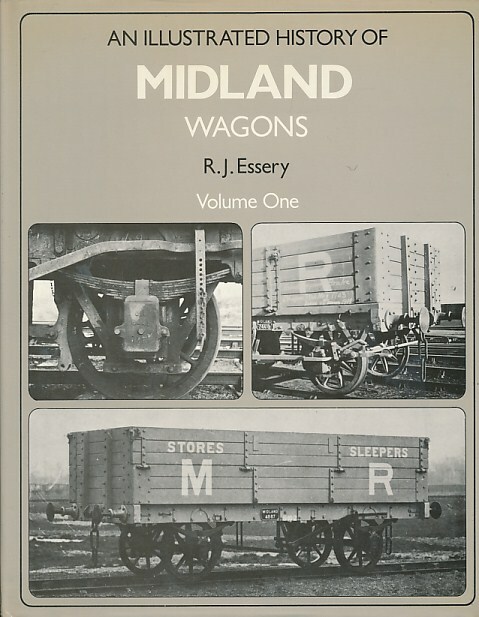 Midland Wagons. 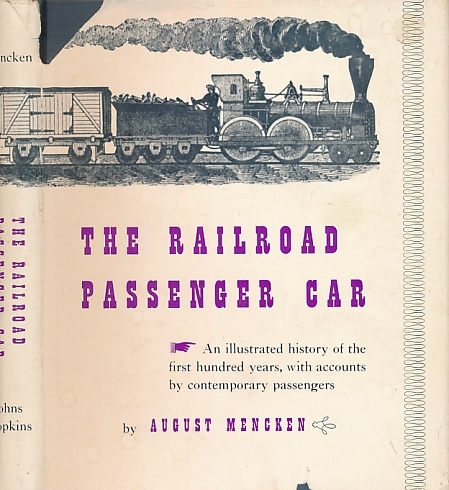 Volume 1. An Illustrated History. Maunsell's SR Steam Passenger Stock. Oakwood Press. 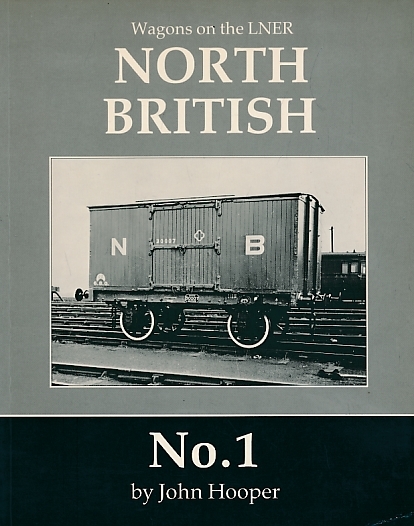 Wagons on the LNER, North British No. 1. 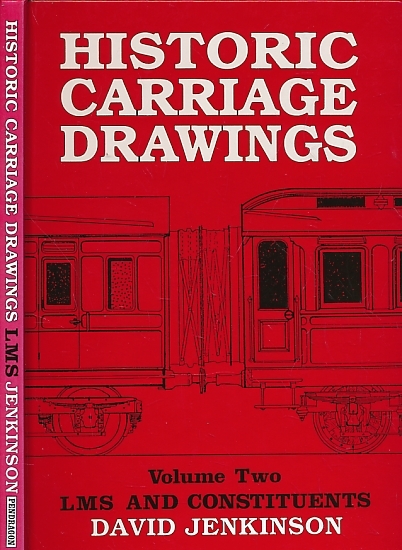 Historic Carriage Drawings. Volume 2 LMS and Constituents. 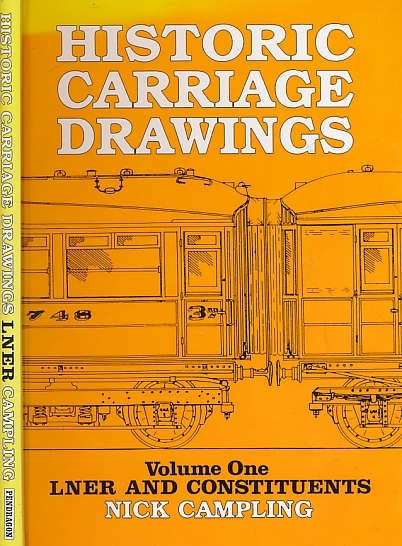 Historic Carriage Drawings. Volume One. LMS & LNER. 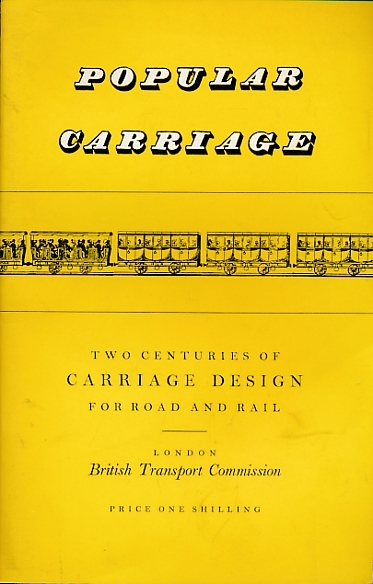 Historic Carriage Drawings. Volume Two LMS and Constituents. 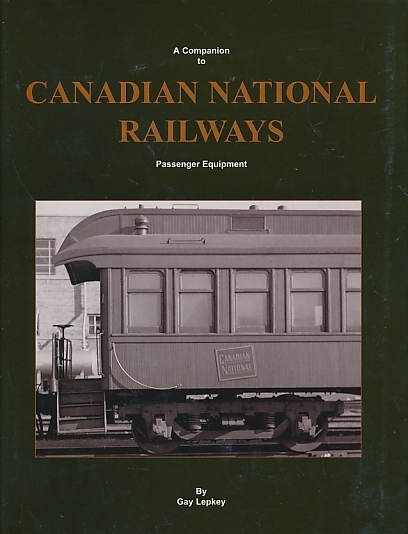 Canadian National Railways. 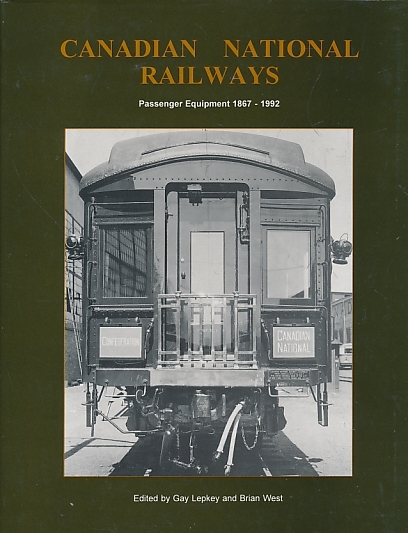 Passenger Equipment 1867 - 1992. 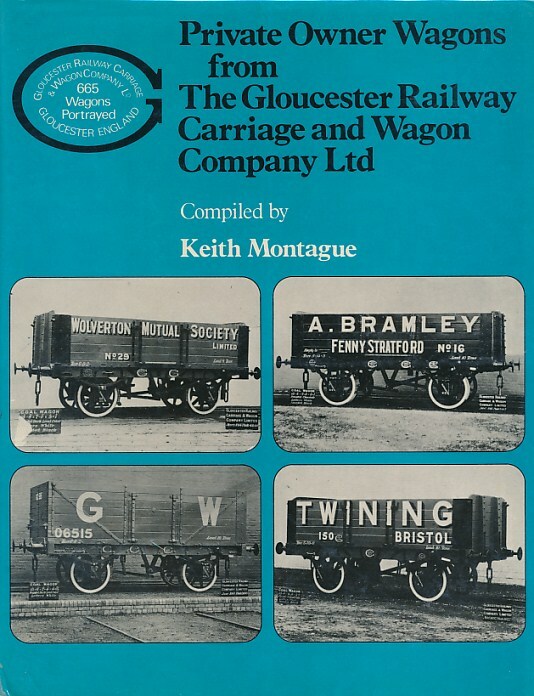 Private Owner Wagons from the Gloucester Railway Carriage and Wagon Company Ltd. 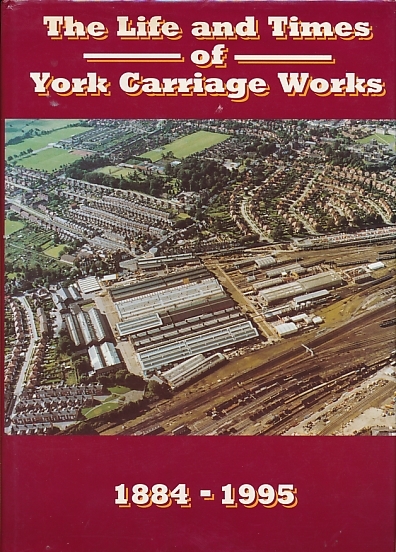 The Life and Times of York Carriage Works. 1884-1995. 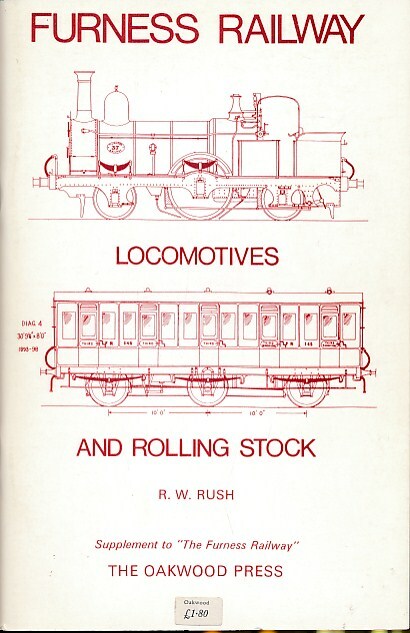 The Furness Railway: Locomotives and Rolling Stock. Supplement. 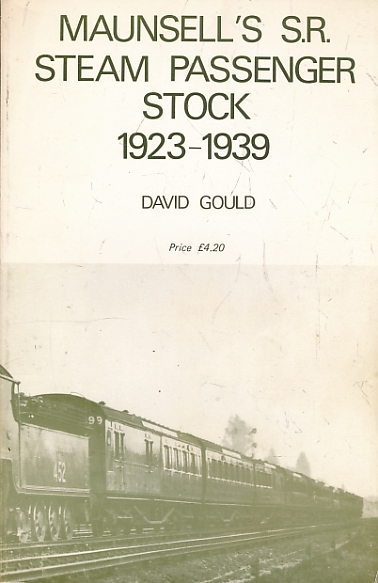 Oakwood Railway History No 35a. 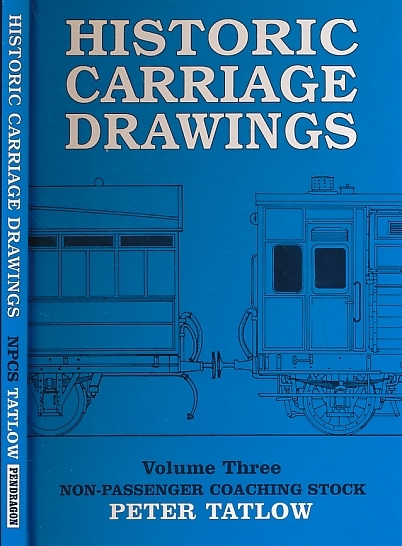 Historic Carriage Drawings. Volume 3. 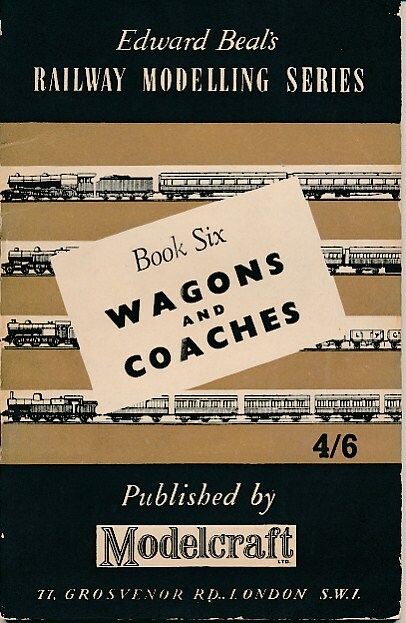 Non-Passenger Coaching Stock.